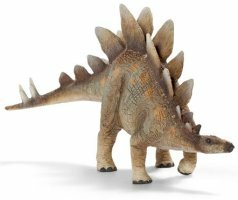 The Schleich Dinosaurs have been made since the 1990's and are one of the most popular Schleich items available. The figures are all highly detailed, hand painted and very sturdy for both the collector and those that want to play more actively with the figures. In 2012, Schleich have gone a step further and the carnivorous dinosaurs have moveable jaws! 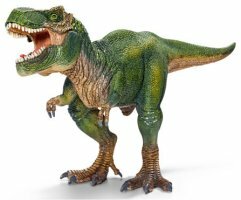 The Schleich range of dinosaurs contains all the favorites from Triceratops through to the fearsome Tyrannosaurus Rex!